Showing results by author "Andy Boyle"
A smart, funny, and essential survival guide that you didn't know you needed. But you do. As any current or former 20-something knows, adult life can get a bit weird because no one tells you what to expect. Many of us spend a decade or more figuring out how the world works, hoping that by age 30 our friends are too old to remember what happened. Unfortunately, Andy Boyle does not have it all figured out. 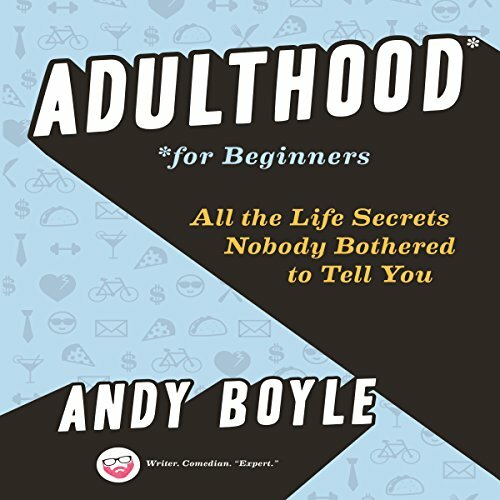 But the funny and useful advice and observations in this engaging audiobook will help any newly minted adult get through the hard parts. Based on original research from a seven-year global study, Uplifting Leadership reveals how leaders from diverse organizations inspired and uplifted their teams' performance. 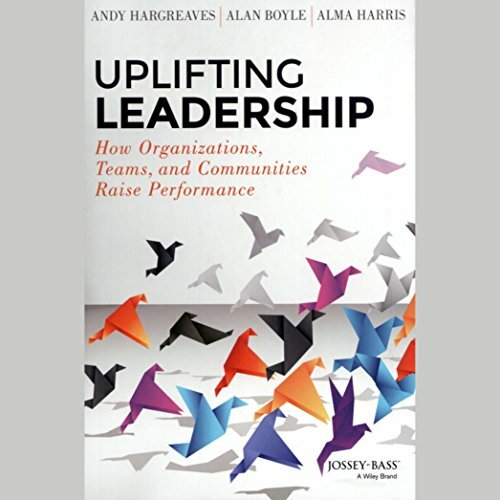 Distilling the six common characteristics of leaders at high-performing organizations across business, sports, and education, authors Andy Hargreaves, Alan Boyle, and Alma Harris explore the nature of uplift, its impact on performance, and the ways to achieve it within and beyond an organization's walls. 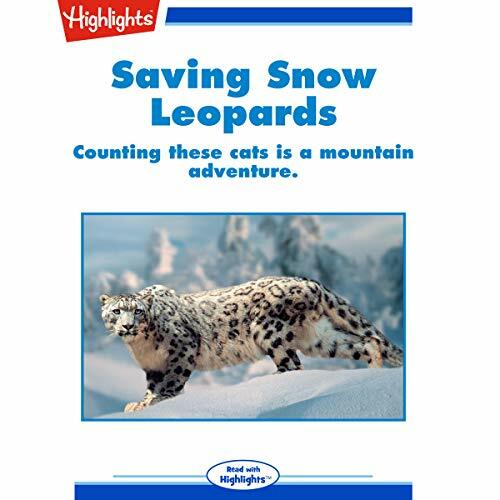 Dr. Kyle McCarthy works to conserve snow leopard populations in Kyrgyzstan and Tajikistan.